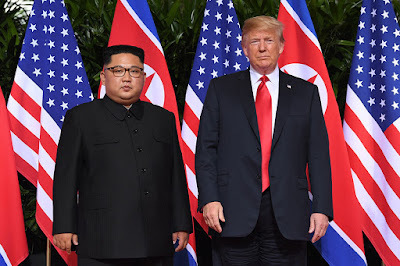 President Donald Trump has proposed holding the second summit talks with North Korean leader Kim Jong-un in mid-February and suggested Vietnam as the venue. 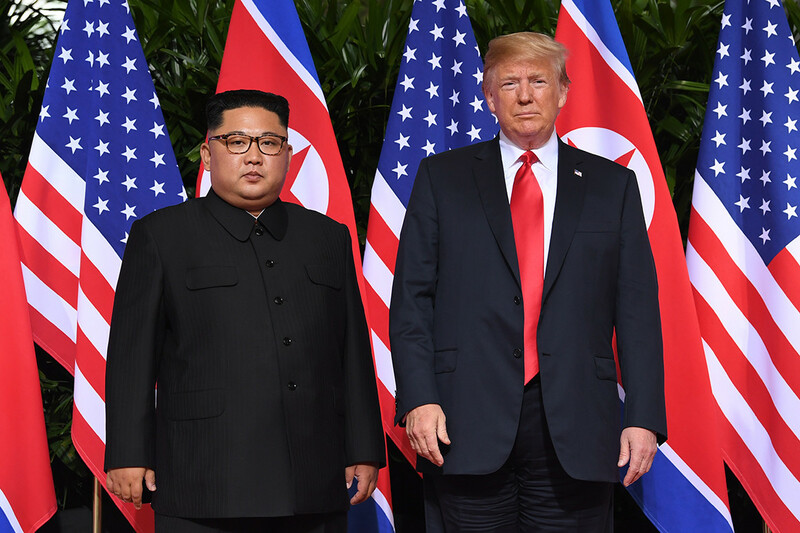 Reports of the second summit comes amid mounting expectations that the two leaders will soon hold their next summit to resume the stalled denuclearization talks. They first met in Singapore in June last year. North Korea is said to be reviewing the U.S. proposal and has yet to give a formal response, a news report by Japan’s Yomiuri Shimbun said, citing officials familiar with the matter. The Strait Times also reported earlier that Vietnam and Thailand are on the “shortlist” for the second Trump-Kim meeting and that both countries are willing to host the event, citing unidentified sources. Both have diplomatic ties with Pyongyang and Washington, and have organized international events like APEC, the report said. Pyongyang and Washington have been locked in a stalemate over how to carry out the agreements they reached in their first-ever summit, at which Kim promised to work toward complete denuclearization in exchange for security guarantees from the United States. Progress has been slow ever since as the North wants sanctions relief, while the U.S. remains firm that sanctions will remain in place until the North completely gives up its nuclear weapons program. Speculation has been rising as to where Trump and Kim will decide to meet. Singapore was in the international spotlight when the June summit took place. Southeast Asian countries have been mentioned as strong possible candidates, including Vietnam, Indonesia and Mongolia.